It is big and it is clever Sometimes, a little extra room can bring everyone together. The Chevrolet Traverse is for the go-getters, the adventure seekers, the family that’s always in motion and anyone else who finds meaning in the everyday drive. 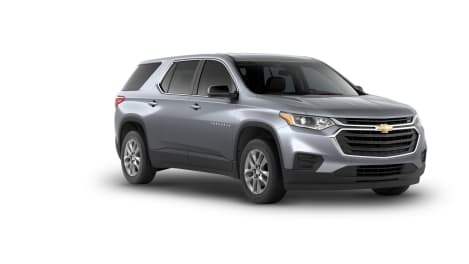 Because no matter where you’re headed, this midsize SUV has the technology, capability and safety to take you there. The Chevrolet Traverse helps keep you and your family connected and entertained every time you drive. With the Chevrolet Infotainment* display and Apple CarPlay™*, you’re always in command. 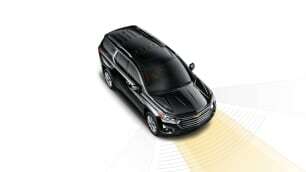 The Chevrolet Traverse offers support for Apple CarPlay™*, a smarter way to use your iPhone® to listen to Apple Music®, get directions with Apple Maps, call friends and more. 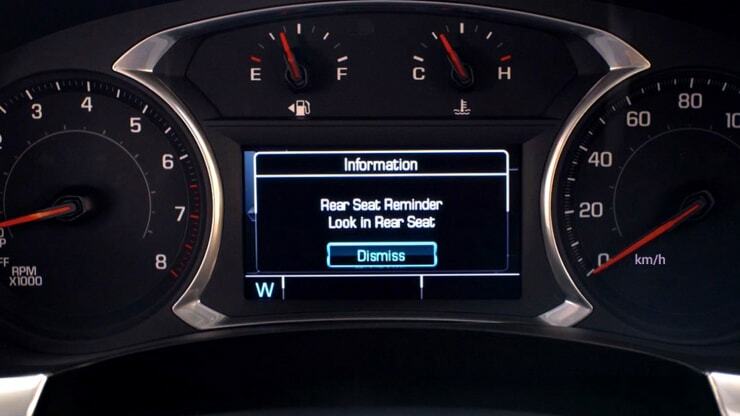 Rear seat reminder* can help jog your memory when you need it. 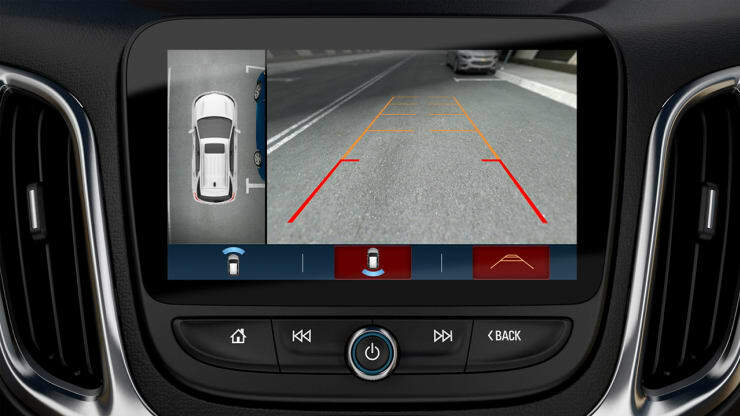 The feature activates when a second-row door is opened and closed just before you drive. 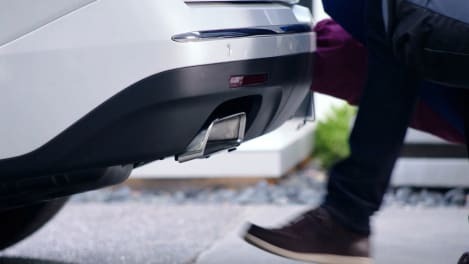 Once you’ve completed your trip, it reminds you (under certain conditions) to check the back seats using chimes and a message in the Driver Information Center. Available towing capability up to 2,268 kg*. 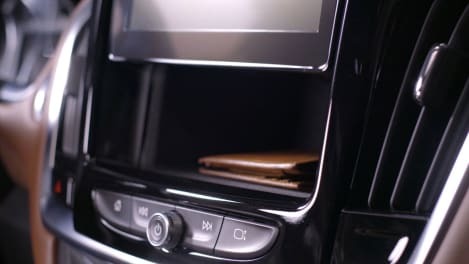 [Chevrolet Infotainment] Infotainment functionality varies by model. Full functionality requires compatible Bluetooth and smartphone, and USB connectivity for some devices. 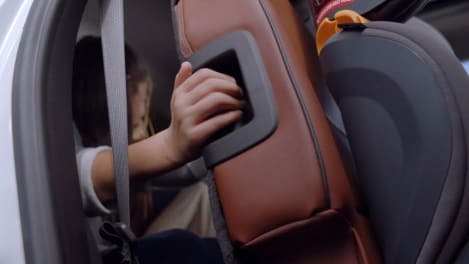 [Rear Seat Reminder] Does not detect people or items. Always check rear seat before exiting.